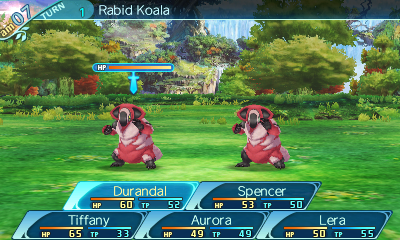 Atlus announced today that the latest entry in the Etrian Odyssey dungeon crawler series, Etrian Odyssey X, will be heading to the west in North America and Europe as Etrian Odyssey Nexus. It will be released exclusively for the Nintendo 3DS on February 5, 2019. The game was originally released in Japan on August 2, 2018. A royal decree from Princess Persephone has prompted the gathering of the realm's greatest explorers to the floating city of Maginia. Their goal-uncovering the mysteries of the archipelago of Lemuria, home to a great Yggdrasil Tree. 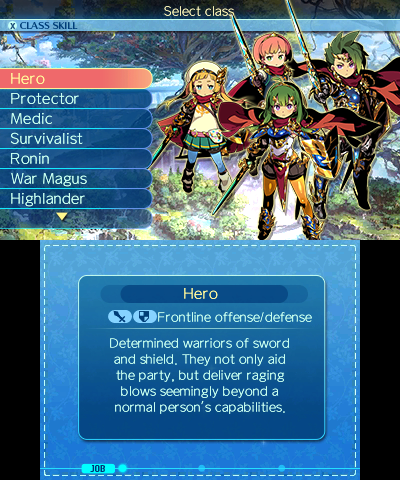 Recruit explorers from 19 classes spanning the entire Etrian series, including the brand new "Hero" class, before setting out to Lemuria in search of treasure and glory! 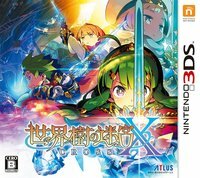 The longtime trio of Yuji Himukai (Character Designer), Shin Nagasawa (Monster Designer), and Yuzo Koshiro (Composer) return to bring life to Etrian Odyssey Nexus's world. 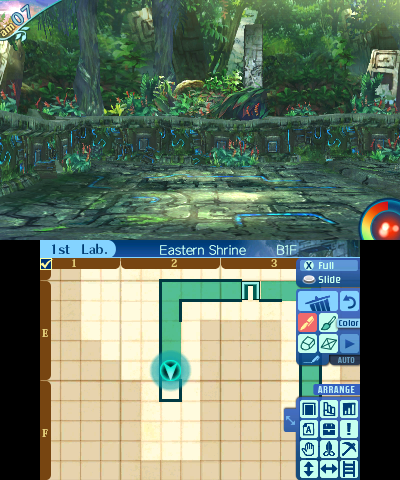 With iconic representatives and locations from past Etrian games, over a hundred story-rich quests, variable difficulty settings, the return of accessibility features like auto-mapping (optional! 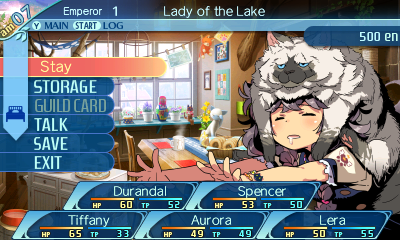 ), and much more, Etrian Odyssey Nexus is the definitive Etrian experience for both longtime fans and series newcomers. 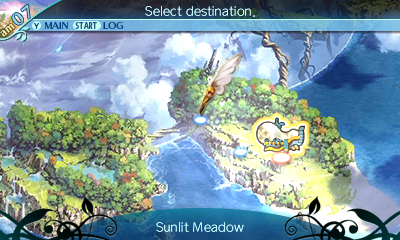 Gather your party, stock up on FOE repellant, and start brushing up on your mapping skills for the launch of Etrian Odyssey Nexus on February 5, 2019! 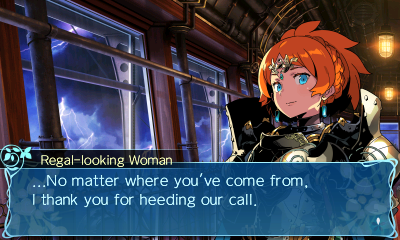 A Love Letter to Etrian - Longtime series mainstays Yuji Himukai (Character Designer), Shin Nagasawa (Monster Designer), and Yuzo Koshiro (Composer) have come together to create the preeminent Etrian experience for the series' final installment on the Nintendo 3DS™.